Here at DC|Engineering we manufacture a wide range of high quality rollers in our dedicated roller manufacturing area, all manufactured to suit our customers’ highest expectations and are proven in many different applications and industries. Most equipment types and product handling sectors are covered whether its solid tube or slatted. Our roller manufacturing faclility can manufacture any type or size. We produce fixed spindle, single spring loaded spindle, double spring loaded and plain bore. These roller options include stainless steel, zinc-plated mild steel and PVC, with tube diameters ranging from 20mm to 406mm. The most common roller sizes include 40mm, 50mm and 80mm in all materials and these are available ex stock for quick delivery turnarounds. 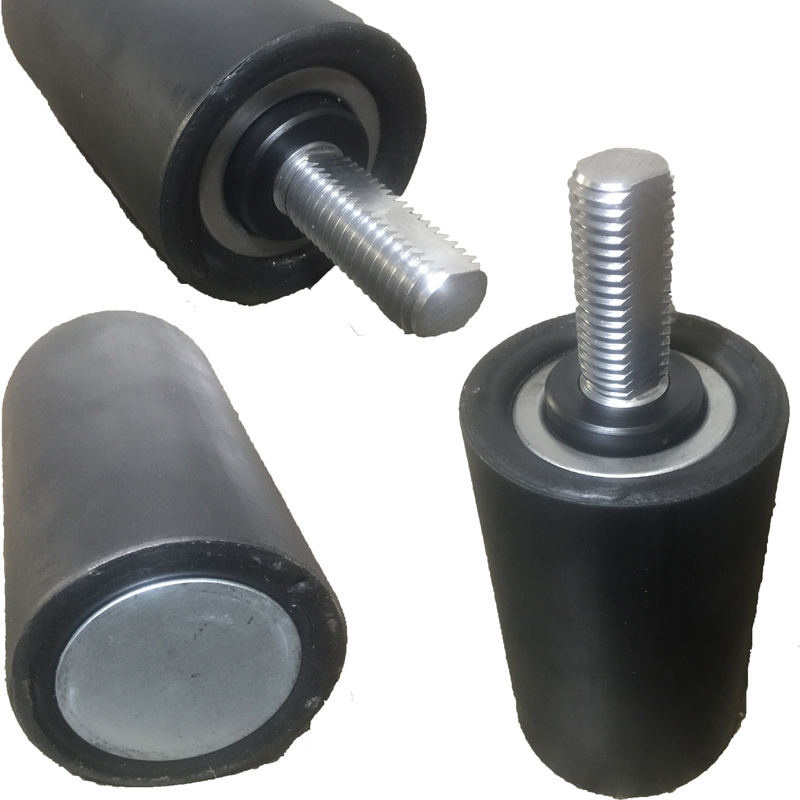 We can also rubber cover and pintle cover any roller, even if not manufactured by us.